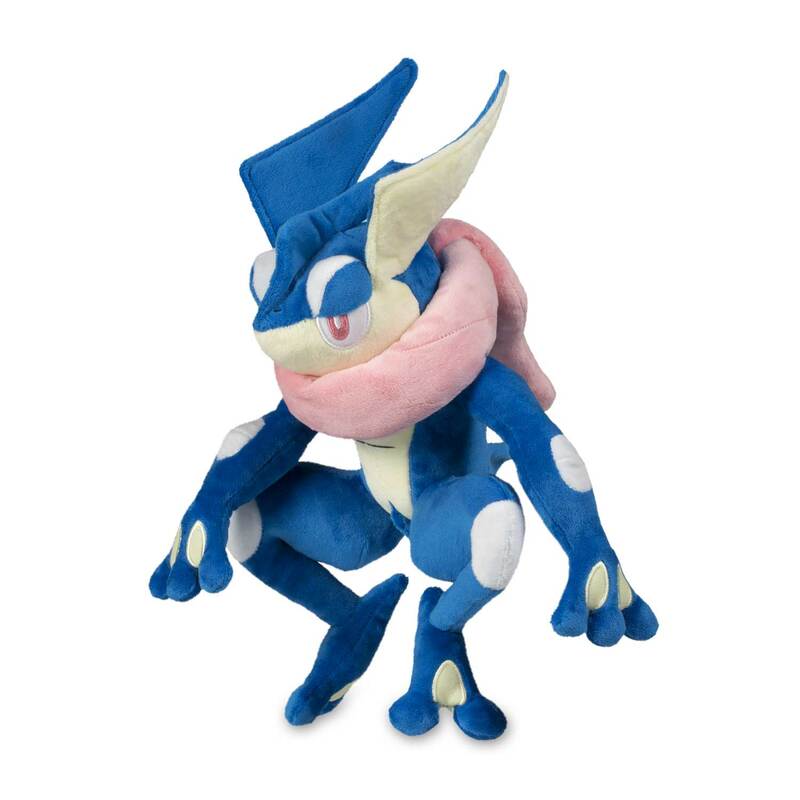 Get in touch with your sneaky side with the ninja-tastic Greninja Poké Plush! 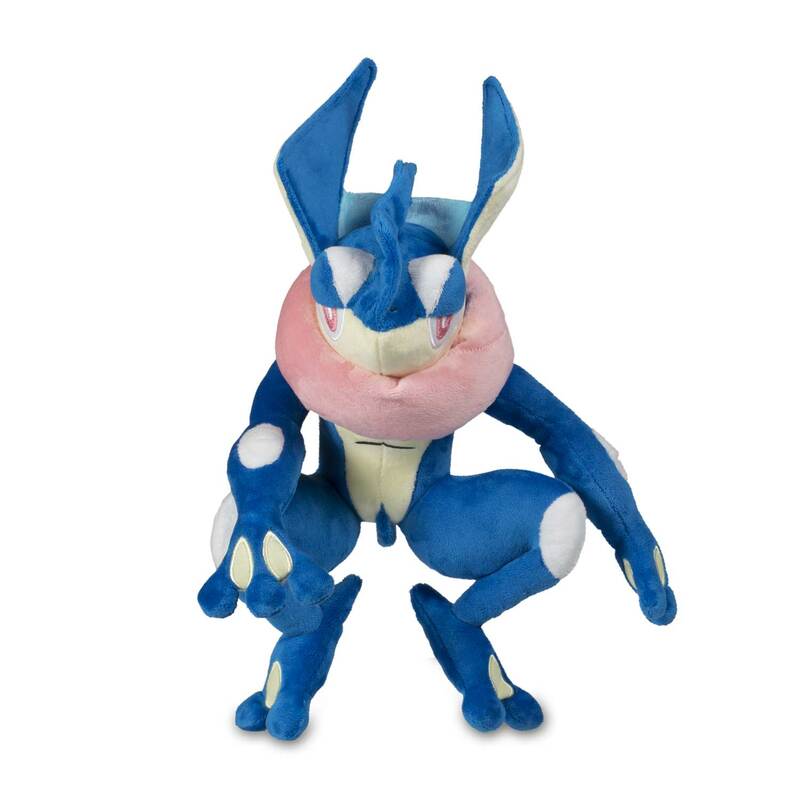 It's charming, it's stealthy, and it's totally talented with Water Shuriken and hopping battle moves. 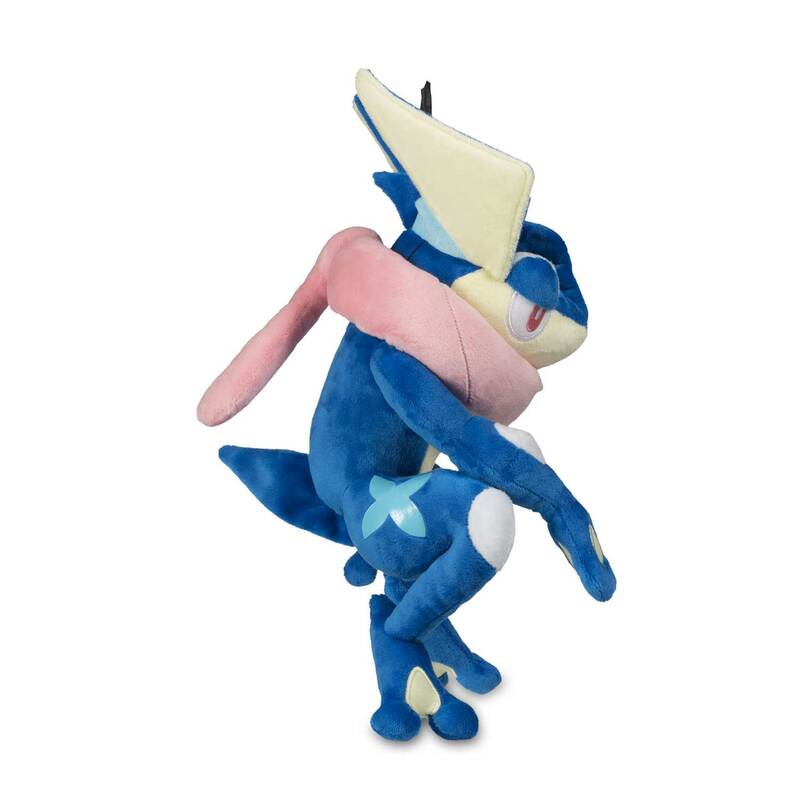 This detailed plush definitely knows how to make a splash!